Newly crowned, Maryanna Hatcher, National American Miss South Carolina helped at the Georgia state pageant. 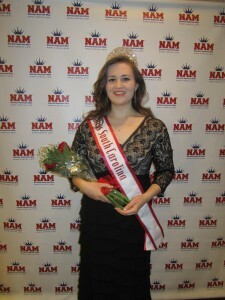 Newly crowned, Maryanna Hatcher, National American Miss South Carolina helped at the Georgia state pageant. 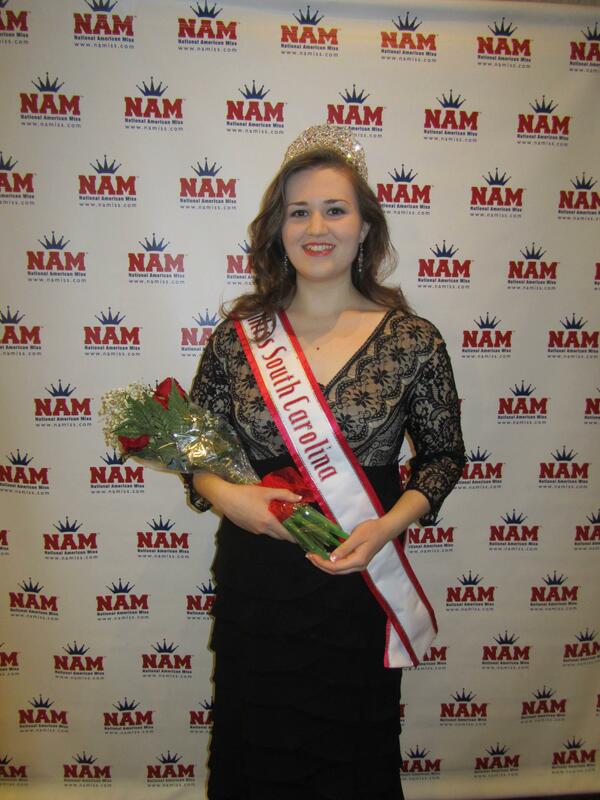 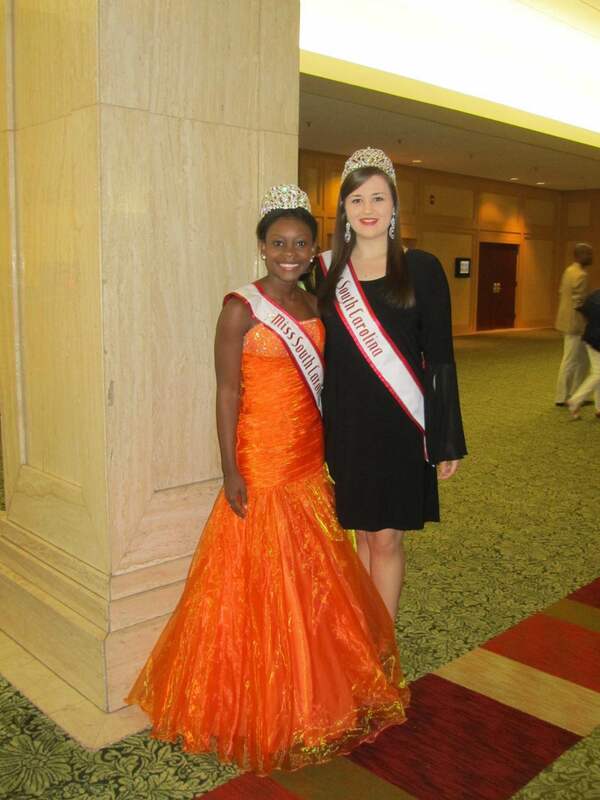 Maryanna got crowned as the Miss Queen in Greenville, South Carolina. 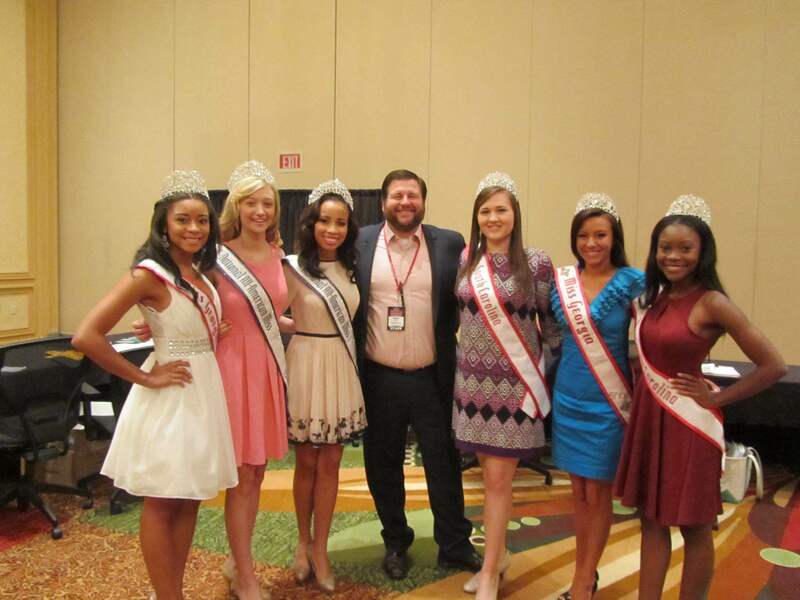 She then jumped right into serving and volunteering by heading to the Georgia state pageant in Atlanta, Georgia. 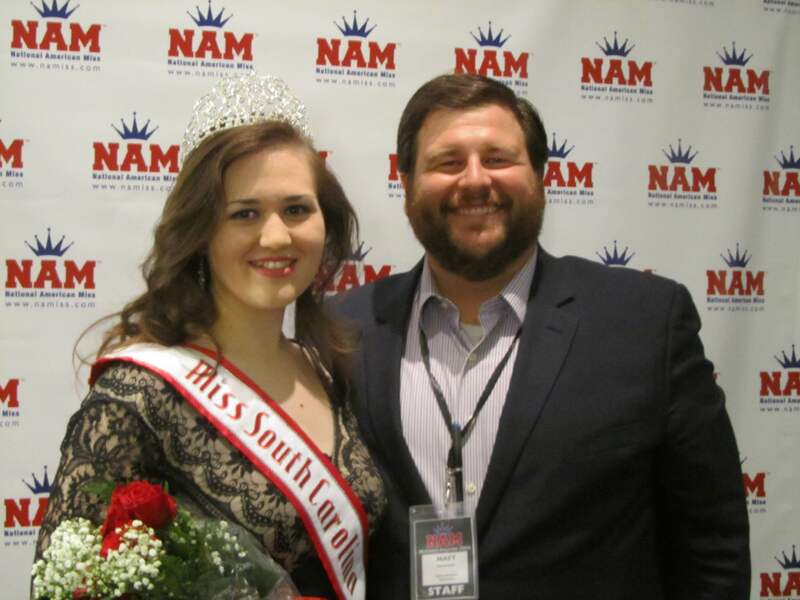 Previous Previous post: 2015 Kentucky Pre-Teen Landry Feldmeier helped at Georgetown Manor Nursing and Rehabilitation home. Next Next post: Hannah Daffron, Miss Georgia Jr. Pre-Teen, volunteered at the TSH Shelter.